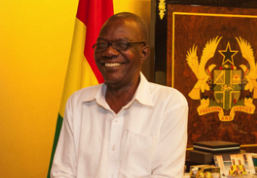 Accra, June 15 GNA - Mr Kenneth Wujangi, Deputy Chief of Staff in charge of operations, has said public private partnerships in the vegetable production, is essential to enhance growth and deliver reliable stream of information and technology in emerging trends. He said collaborative partnerships could be used to effectively bridge the gap between the public and private sectors to meet the farmer and consumer needs. Mr Wujangi said this at a conference on public private partnership in the vegetables value chain in Accra. 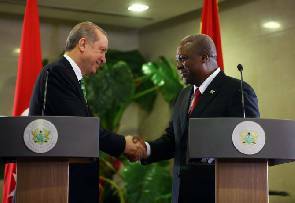 Over time, Turkey and Ghana have forged a relationship that reflects a partnership among equals. The visit of Turkey's President, HE Recep Tayyip Erdoğan, has made this partnership stronger. 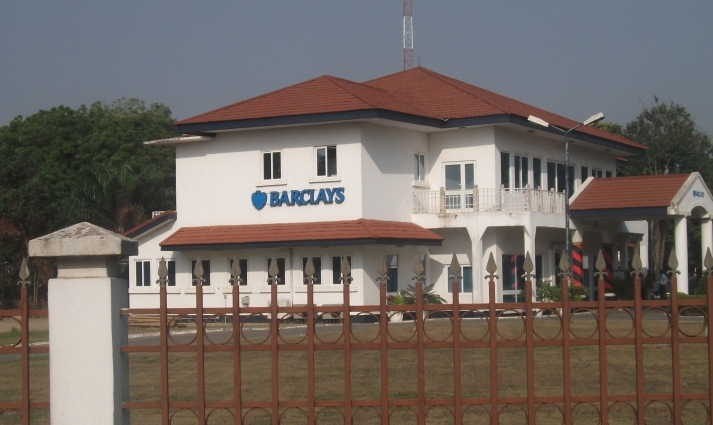 The confirmation by Barclays Bank Plc that it will sell its stake in Barclays Africa has sent shivers down the spines of workers in the bank’s branches in Ghana. 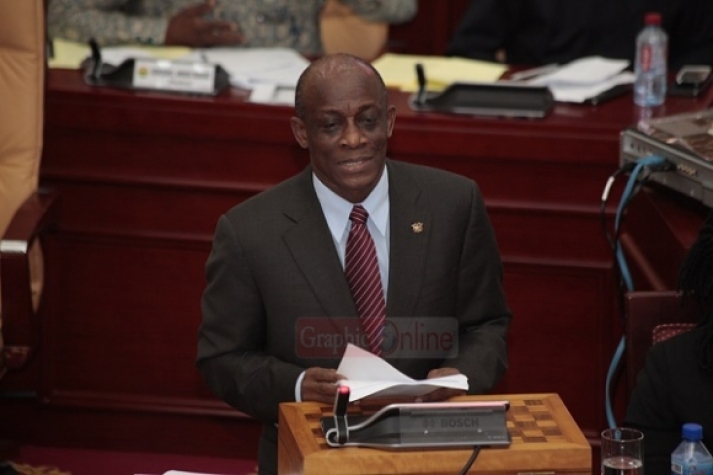 Parliament Wednesday passed the Ghana Export/Import Bank (EXIM) Bill into law. The passage of the bill grants the government the power and authority to establish an EXIM Bank which will be a quasi-government institution that will act as an intermediary between national governments and exporters to issue export financing. 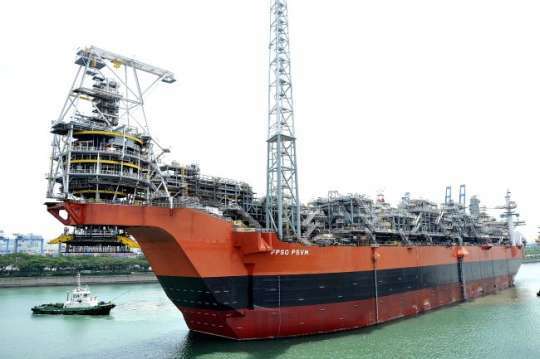 Accra, March 2, GNA - The FPSO Professor John Evans Atta Mills, a Floating Production Storage Offloading vessel, which will produce and store oil from Ghana’s Tweneboa-Ntomme-Enyenra (TEN) offshore oil fields, arrived in Ghanaian waters on Wednesday March 2, 2016.